Girls appreciate romantic efforts and tokens of love from men, but nothing is as important as the ring he holds when he drops on one knee and pops the question. In these modern times, men still go the extra mile when choosing engagement rings for the love of their life. They spend time and effort asking around what style or cut their girlfriends will find most appealing. With dozens of designs available, choosing a ring can be a challenge. This is probably the most popular style of engagement rings. It has a classic design that features a single stone, usually a diamond and set in four to six prongs on a simple band made of gold or platinum. This style is very elegant, timeless, and minimalistic, so it sells really well. Buyers can tweak the small details to suit their budget and preferences. Some go for a smaller diamond set on a narrow band, which makes the diamond look bigger. Others prefer wider bands to add a few details, such as engravings. Halo style rings are designed to feature a center stone surrounded with small diamonds to make it more sparkly. Traditional halo rings are a modern take on the classic solitaire ring. 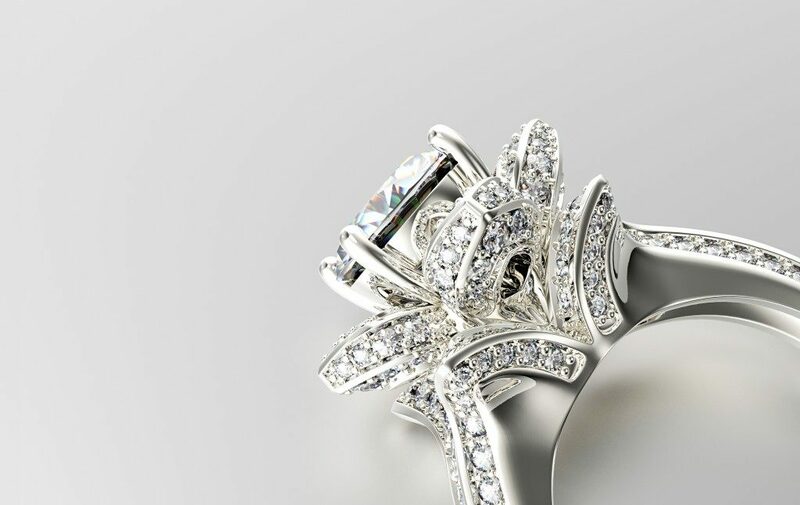 Over the years, jewelers have designed more creative halo settings. There are now settings with pear-shaped and oval diamonds, as well as uniquely colored gemstones such as rubies and sapphires. 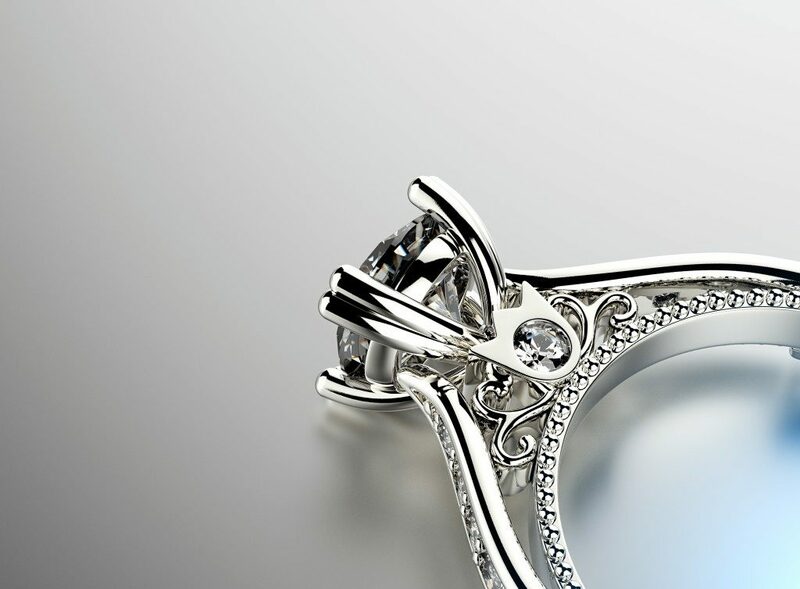 Similar to the three-stone engagement ring, the side-stone ring also features a center diamond and flanked by two or more smaller diamonds on its sides. These smaller stones make the ring look more radiant. The featured stone definitely looks bigger, shinier, and more distinct in this setting. Three-stone engagement rings ideally use a center diamond and two similar diamonds set on each side. This engagement ring can be quite sentimental because the three stones are representations of the past, present, and future of the relationship. This type of modern engagement ring features a unique band that splits as it reaches the feature stone. A splint shank style goes well with elongated center stones, such as oval, pear, or marquise because it balances the look of the stone. Some customers choose to add micro diamonds on the split band to make it look extraordinary. Interestingly, there are guys who are not satisfied with giving just a ring for engagement; they also give matching earrings and a necklace to complete the look. These bridal sets are usually made to order, so they accurately match in style and detail. One great thing about getting bridal sets is that you can also get a matching groom’s ring, which is coordinated in style and design.